Full Service Florist. Satisfaction Guaranteed. 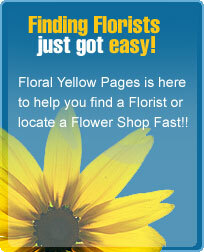 Family owned and operated with over 10 years of floral experience. Award winning designer on staff. Specializing in unique and custom designs. We go the extra mile for our customers. Serving all hospitals and funeral homes. You can also contact us at our Columbia Maryland location at 240-317-5153.